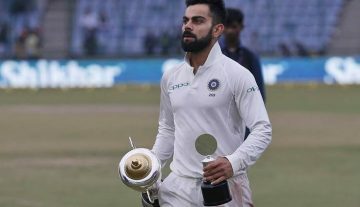 After leveling the three-match series in Auckland by 1-1 against New Zealand, Team India will be looking maintain their unbeaten record in a three-match series at the Seddon Park in Hamilton. After winning the toss, the Indian skipper, Rohit Sharma decided to bowl first in a series decider. India made only one change as Yuzvendra Chahal made way for Kuldeep Yadav. However, it was an unlucky day on the field for the flamboyant Indian all-rounder Hardik Pandya. The situation was quite similar to the first game in Wellington as the Kiwis were cruising at 66/0 after the first six overs with both the Kiwi openers Tim Siefert (43) and Colin Munro (72) smashing all the Indian bowlers. New Zeland finished the game with the tally of 212/4 in their quota of 20 overs. Munro was the highest run scorer for them as he stitched a partnership of 80 runs for the opening wickets for New Zealand with Seifert. From the Indian side, Kuldeep was the pick of the bowlers as he finished the innings with the figures of 2/26 in his quota of 4 overs. During the chase, the Indian team lost Shikhar Dhawan early but Rohit made some comeback with Rishabh Pant and Vijay Shankar. 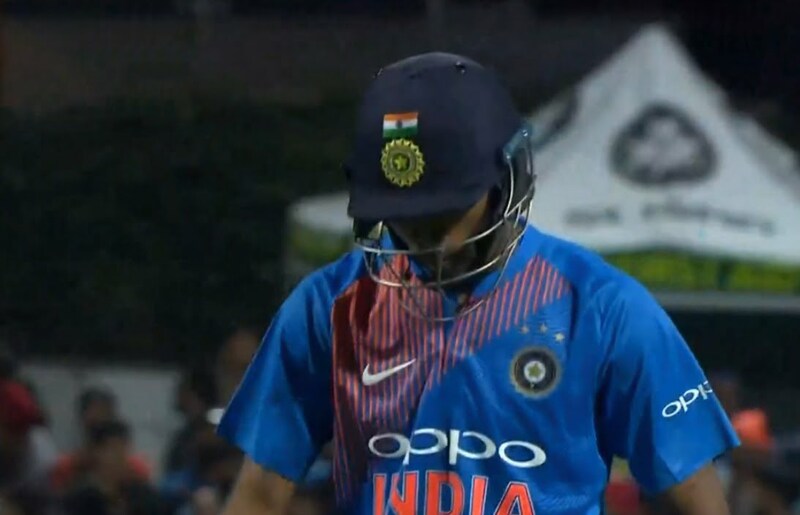 However, the dismissals of Pant and Shankar he men in blue were looking in some trouble but then came Hardik who amassed 21 runs off 11 balls and he got out in the 15th over as his bad luck in the game continued. On the penultimate ball of the 15th over, Hardik Pandya’s bat had gone flying as he makes contact. Square leg fielder was looking at the bat, on the other hand, the ball went off to Kane Williamson at mid-off, who had his eyes on the ball and took the catch. The extra pace from Kuggleign as it was bowled at 146.1kph was just too much for Hardik.